It’s been raining for days…seems like weeks. 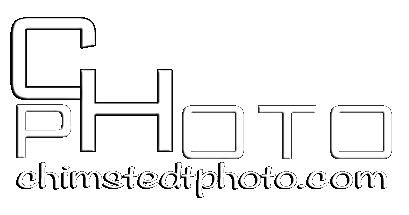 Been so wet that I almost need to invest in underwater cameras. 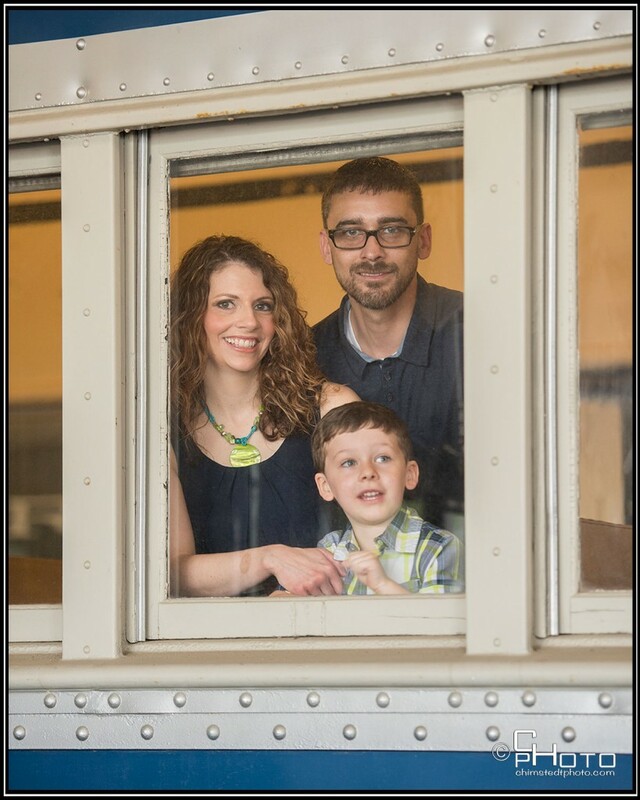 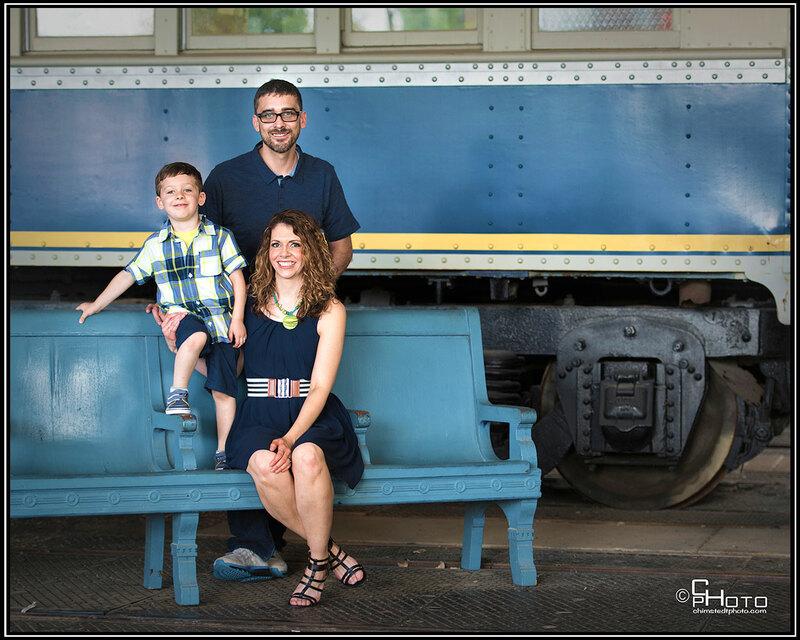 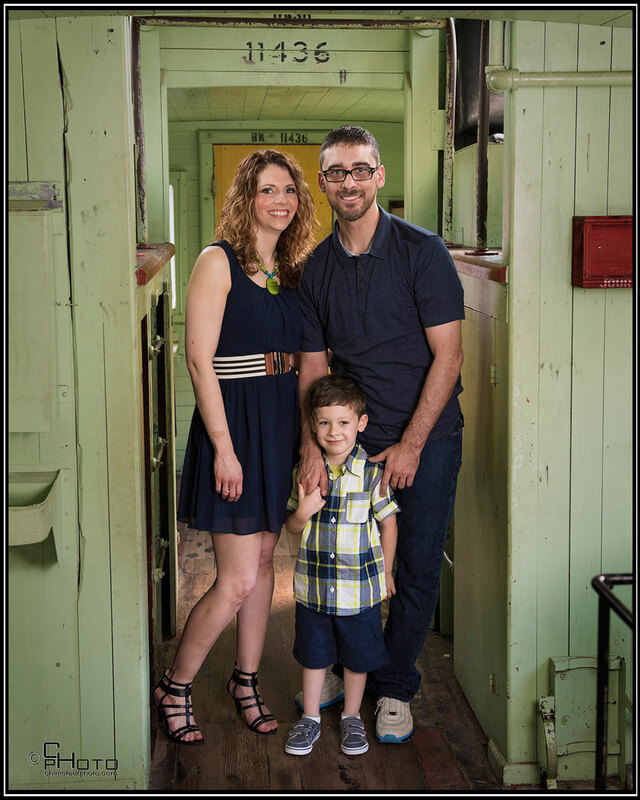 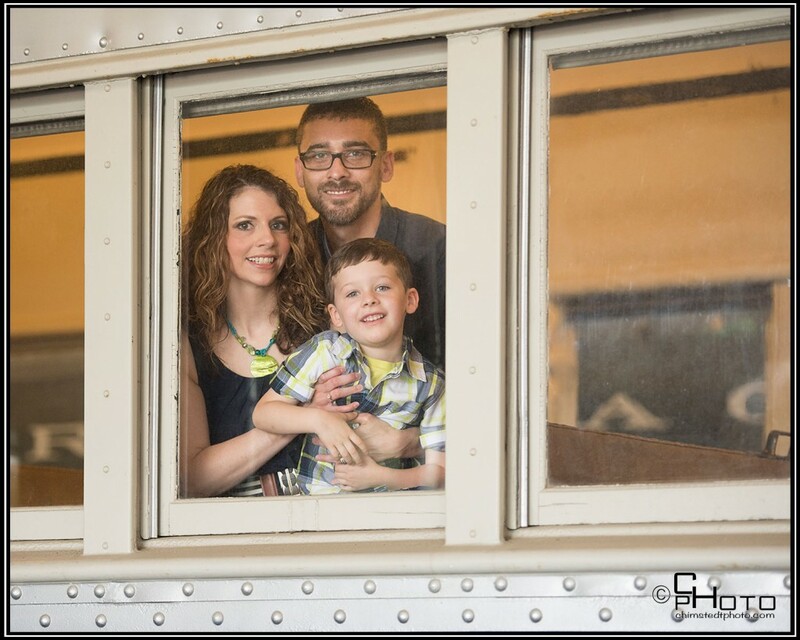 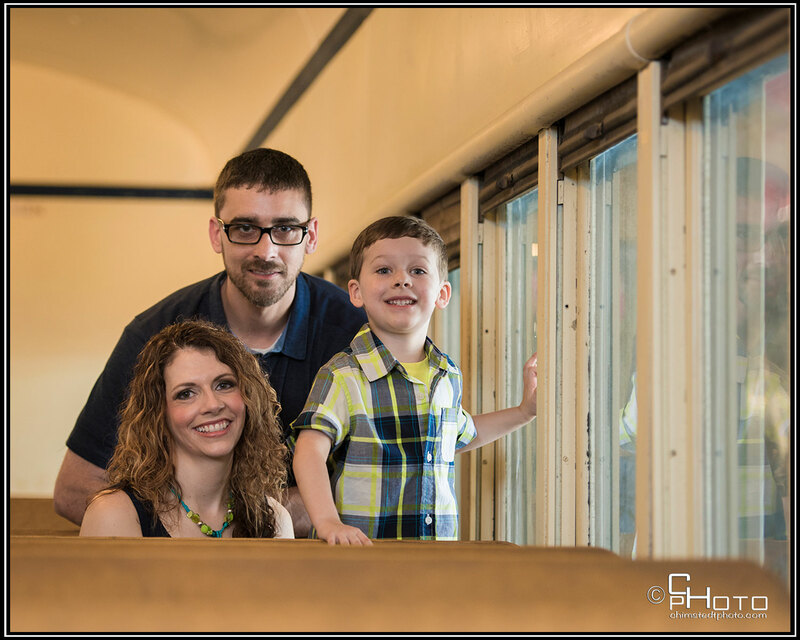 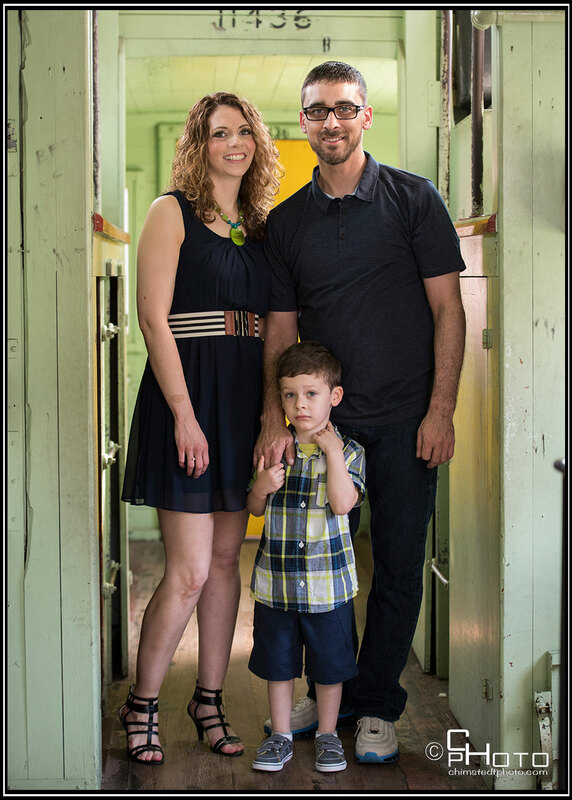 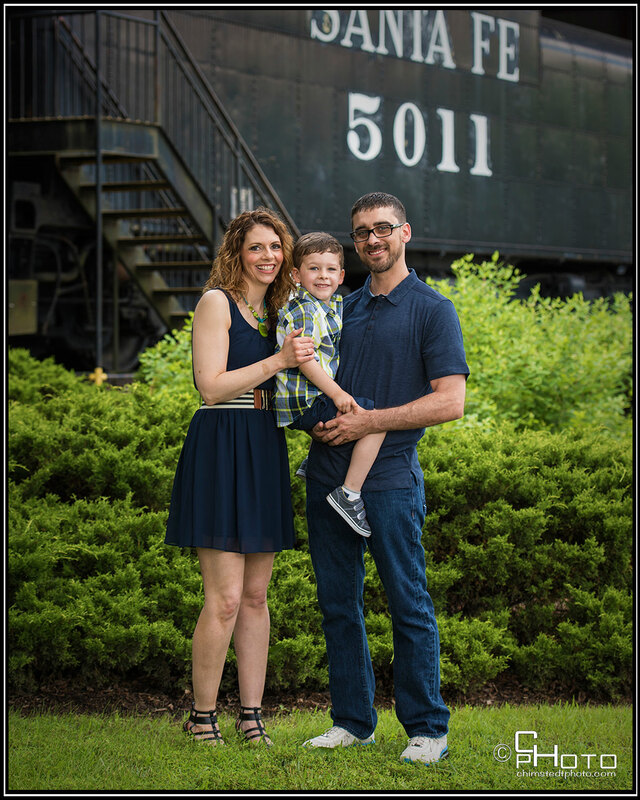 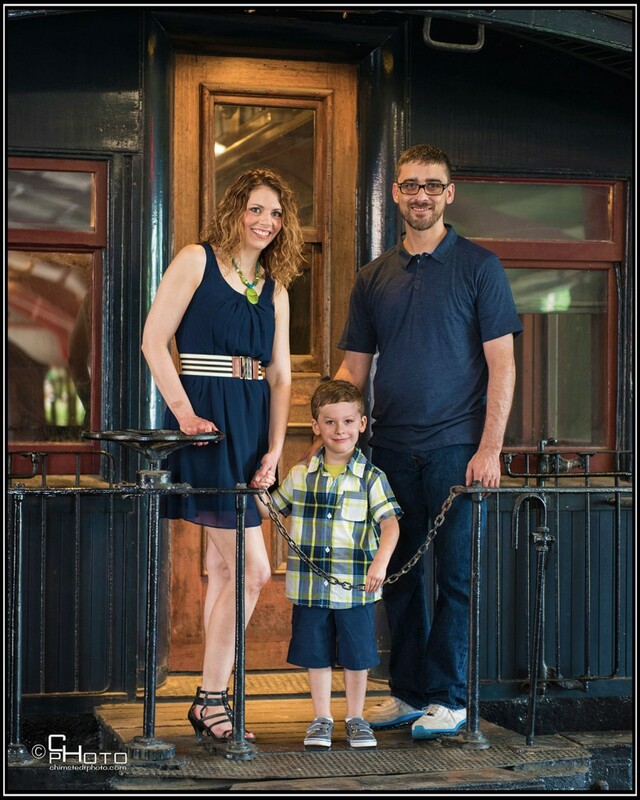 However….God allowed the sun to shine today while I met with this awesome family at the Museum of Transportation to take some pictures. 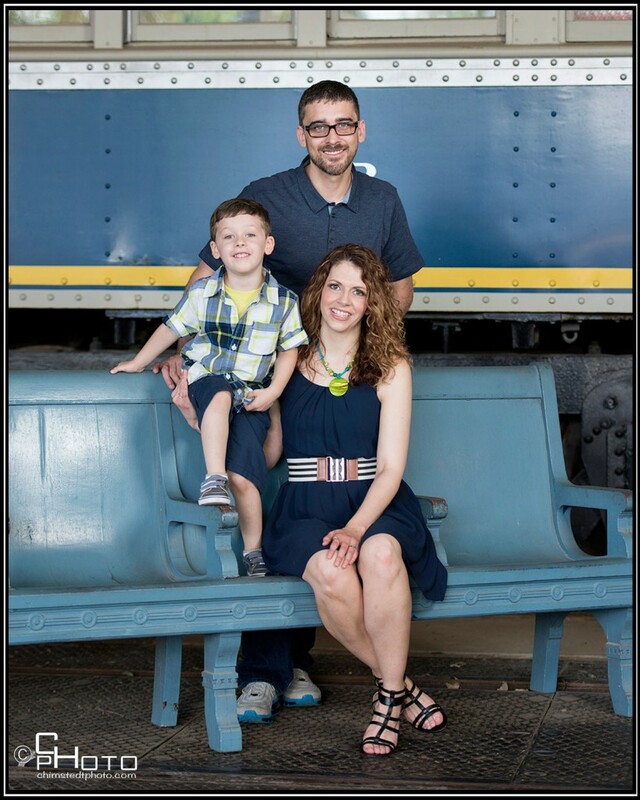 Kevin did an amazing job at keeping mom and dad in check and looking at the camera. 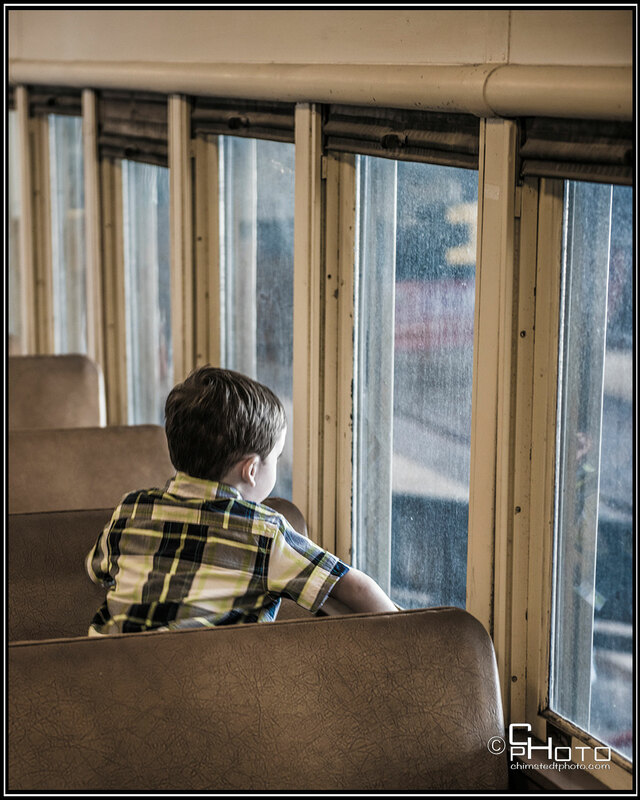 Is is just me, or do you see a reference to “The Polar Express” in this photo?